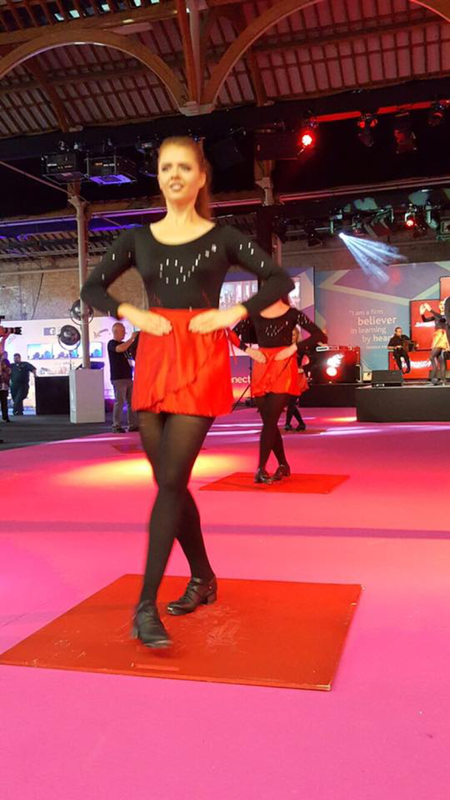 Meadhbh hails from Tara, Co.Meath and began dancing at the age of 4 with the Jackie O’Leary School of Irish Dance. She went on to join the Murrihy – Flynn School and also the O’Shea School of Irish Dance. She has competed successfully at the World, All Ireland and Great Britain Championships and became Leinster Champion in 2014. 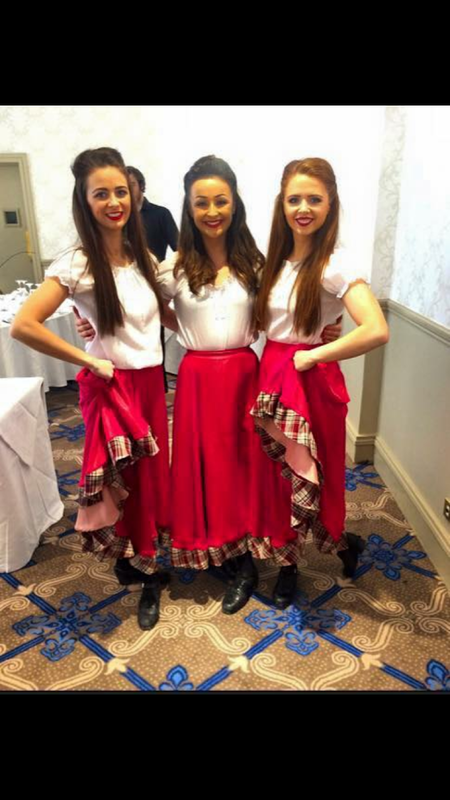 Meadhbh also danced in Ladies and mixed teams with the O’Shea School of Irish Dance, placing top three in the World Championships numerous times. Meadhbh has danced professionally since 2010, while also completing a degree in Mathematics and English at St. Patrick’s College, Dublin. She has performed with Damhsa, Celtic Rhythm, Celtic Nights, Slidestep and Afterlife both nationally and internationally. Throughout 2015 and 2016 Meadhbh toured Europe and South America with Celtic Legends and Irish Celtic. 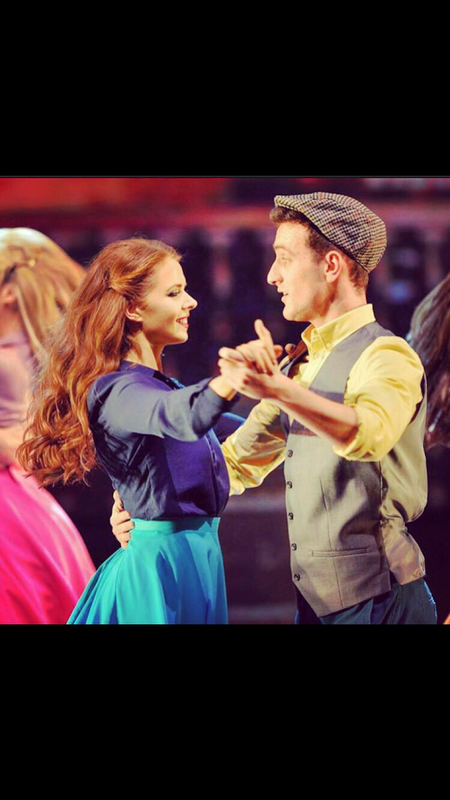 Most recently she spent the summer months in Cork performing with Prodijig’s new show Prodijig : The Revolution.